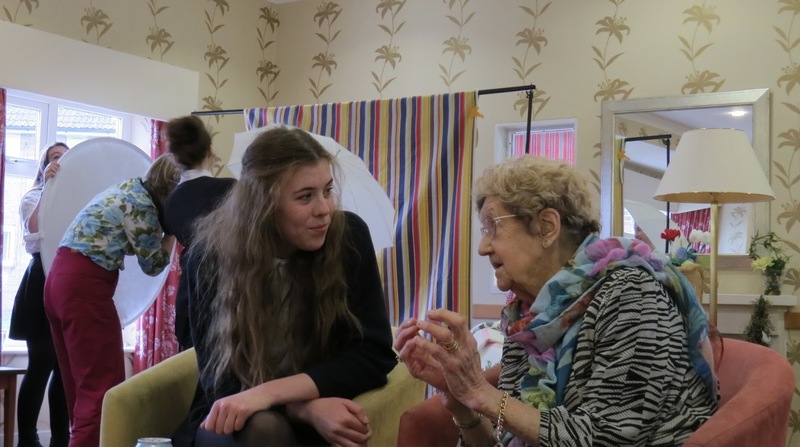 Today was the final memory day and took place at Larchwood Care home, Coldean, Brighton. We had a smaller group of students today as we knew it was likely we might only have a few participants and our approach might need more sensitivity as potentially we were meeting the eldest of our older participants. We met with the resident student occupational therapists whose role it was to visit the residents of the care home and invite them to participate. They were also able inform us about anything we might need to know about the participants and in some cases they would support the students in the interviews if they thought it was necessary. 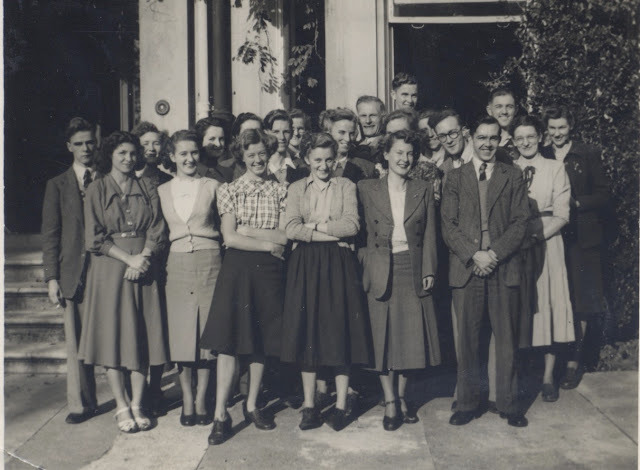 Over the day we heard many lovely memories including stories about Brighton's first ever youth club, what went on in the love seats of the Regent Cinema, learning to dance at The Court school of dancing and tales of borrowing £5 to get married.